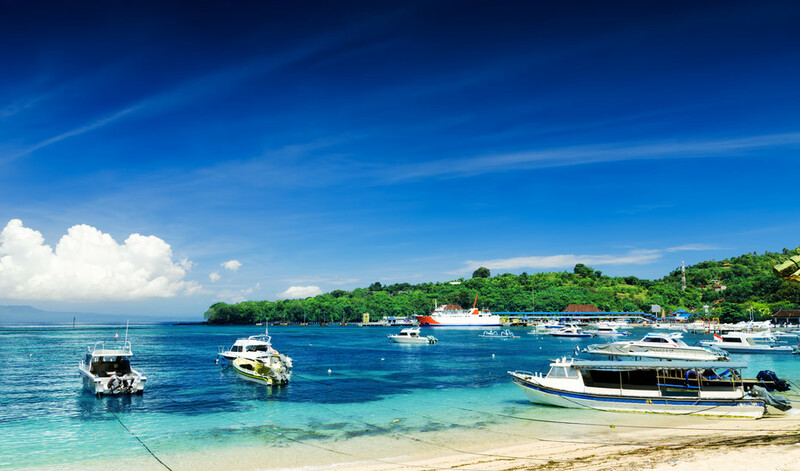 Bali, a tropical paradise, epitomizes different things for its visitors depending on what they are seeking. 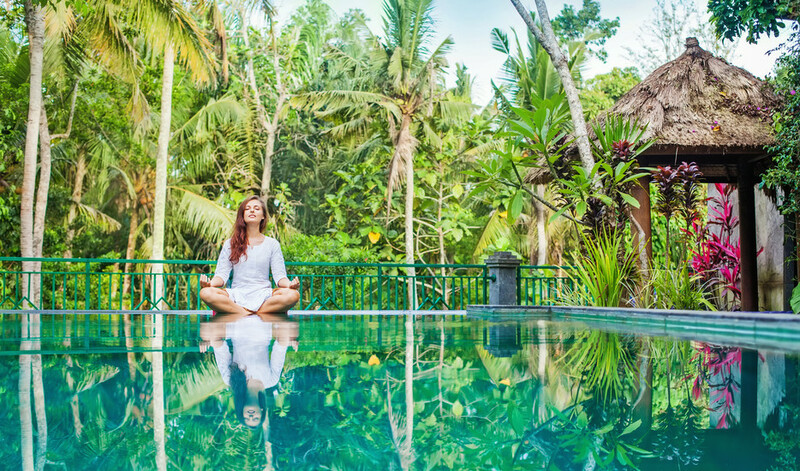 From offering world class diving and surfing opportunities to adventure seeker to serene meditation retreats for visitors seeking peace, there is something for everyone in Bali. The warmth of the locals stays with you forever as does its fecund green environs and deep blue seas. 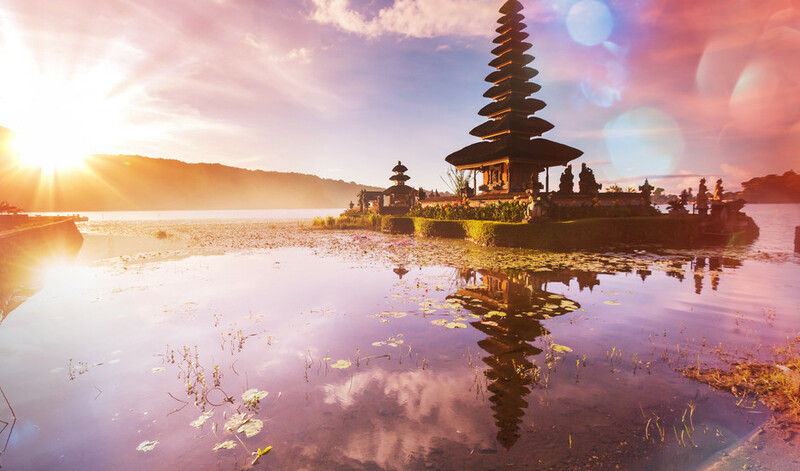 In the serene Bali package, we bring you 5 days of absolute delight in this Island of Gods. Wake up every day to a wholesome and filling breakfast and then head out on your own to explore this beautiful destination. A tableau of beautiful mountains, sandy beaches, and rugged coastlines awaits you with open arms. 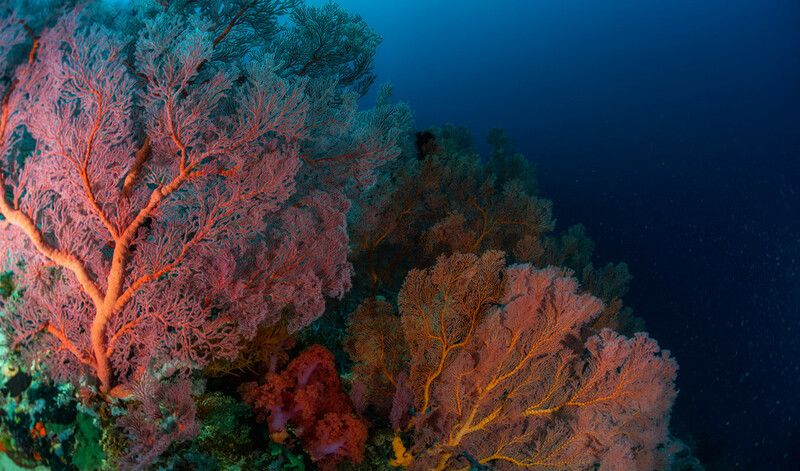 Immerse your senses in its sheer splendor from the moment you arrive and get transferred to your hotel in a private vehicle. At CHOLOGHURI, our experts ensure that you are able to take a part of Bali back with you and leave some of yourself behind on this memorable vacation. Park Regis Kuta Hotel is a popular choice amongst travelers in Bali, whether exploring or just passing through. The hotel offers a high standard of service and amenities to suit the individual needs of all travelers. Facilities like free Wi-Fi in all rooms, 24-hour front desk, 24-hour room service, facilities for disabled guests, express check-in/check-out are readily available for you to enjoy. Each guestroom is elegantly furnished and equipped with handy amenities. Access to the hotel's fitness center, outdoor pool, spa, massage, children's playground will further enhance your satisfying stay. No matter what your reasons are for visiting Bali, Park Regis Kuta Hotel will make you feel instantly at home. The 3-star Aditya Lovina Beach Resort offers comfort and convenience whether you're on business or holiday in Bali. The hotel offers a wide range of amenities and perks to ensure you have a great time. Facilities like free Wi-Fi in all rooms, daily housekeeping, fax machine, photocopying, postal service are readily available for you to enjoy. Comfortable guestrooms ensure a good night's sleep with some rooms featuring facilities such as internet access ? wireless (complimentary), air conditioning, wake-up service, desk, mini bar. The hotel offers various recreational opportunities. Aditya Lovina Beach Resort combines warm hospitality with a lovely ambiance to make your stay in Bali unforgettable. 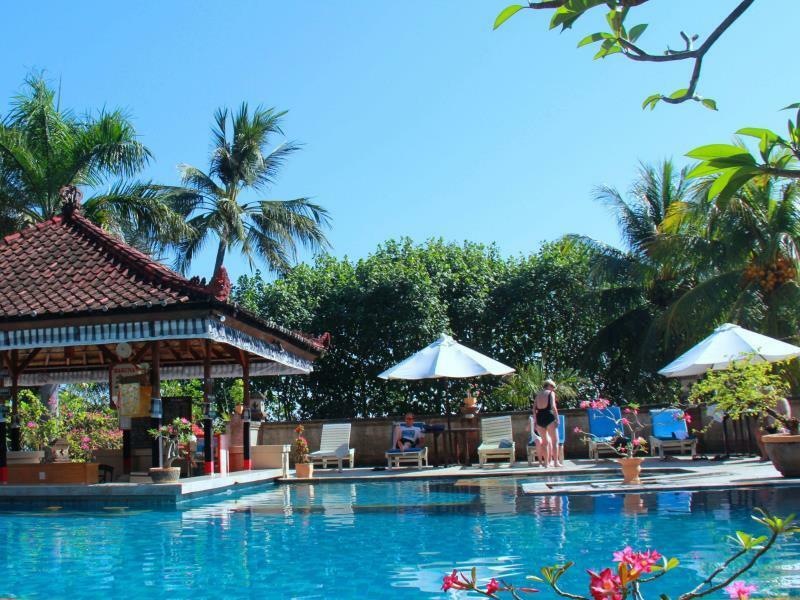 Bali Dynasty Resort is a popular choice amongst travelers in Bali, whether exploring or just passing through. The hotel offers a wide range of amenities and perks to ensure you have a great time. 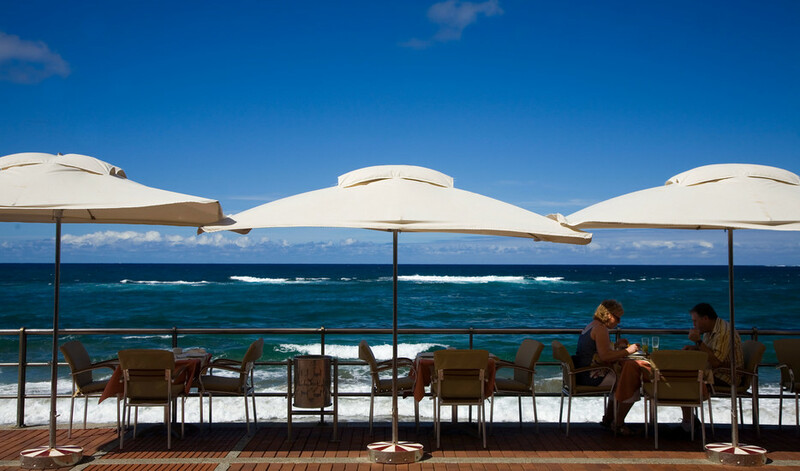 All the necessary facilities, including 24-hour room service, free Wi-Fi in all rooms, 24-hour security, daily housekeeping, gift/souvenir shop, are at hand. Guestrooms are designed to provide an optimal level of comfort with welcoming decor and some offering convenient amenities like television LCD/plasma screen, additional bathroom, additional toilet, clothes rack, linens. Entertain the hotel's recreational facilities, including fitness center, sauna, outdoor pool, spa, massage. A welcoming atmosphere and excellent service are what you can expect during your stay at Bali Dynasty Resort. Our driver will pick you up from the hotel after breakfast. Departure time will be at 08:30 am. The day tour duration will be 10 hours long. The covering places will be - Barong and keris dance at Batubulan village ; Visit coffee plantation over a cup of coffee ; Visit Celuk, batun and Mas village ; Tirtha Empul temple ; Having lunch with the view of Batur volcano and crater lake ; Visit to Lovina beach and check in to Aditya beach resort and enjoy your dinner at the resort . Wake up early morning on 6:00 am and meet the boat driver in the lobby who will guide you to meet the dolphins in the sea below the sunrise. After watching the dolphins you can take shower and enjoy breakfast at the hotel. We check out from the hotel on 10:00 am and continue the journey to visit Buddha Vihara with its monastery and swim at hot spring in Banjar village. 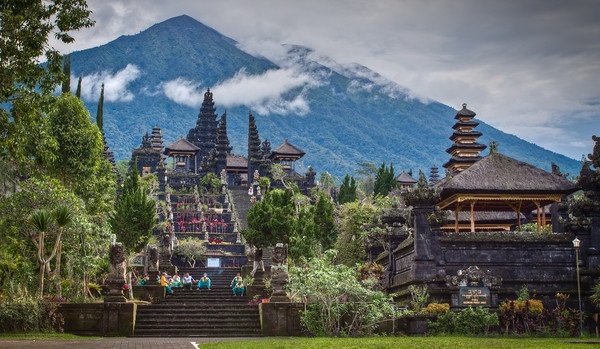 The next visit is Gitgit village to see the highest waterfall of Bali, Gobleg hill to enjoy the landscape of twins lake (Buyan and Tambilngan) and ulun danu temple that stand on Beratan lake. Your lunch will be served with buffet menu in the restaurant nearby the lake. After lunch we drive down to visit Taman Ayun temple, Tanah lot temple and have a romantic dinner by the side of sea at Jimbaran. It is one of the exotic afternoon trips that shows you the romantic beach named Dreamland. After enjoying the exotic view of the beach we will visit Uluwatu temple that hang on the cliff above the ocean. You will be able to enjoy the performance of Kecak and Fire dance below the stunning view of sunset. Your dinner will be served with barbecue seafood on the beach of Jimbaran. Upon arrival at airport, you will be transferred to hotel with our private vehicle. Our driver will pick you up from the airport at drop at the hotel. There will be no other activity on the arrival day. 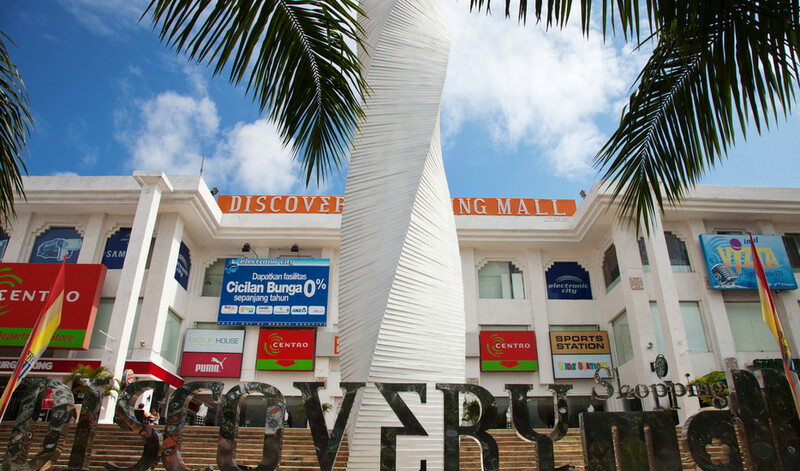 You can simply go to the market for shopping or roam around the Kuta area. 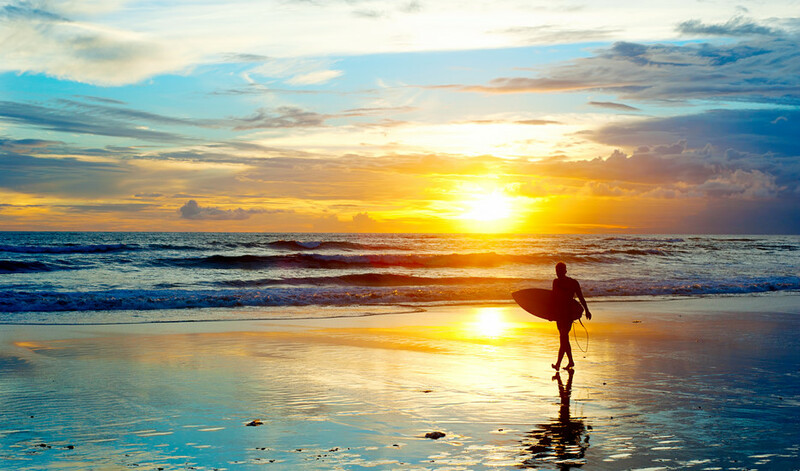 Kuta beach is just 5 minutes walking distance from the hotel. Wake up early morning on 6:00 am and meet the boat driver in the lobby who will guide you to meet the dolphins in the sea below the sunrise. After watching the dolphins you can take shower and enjoy breakfast at the hotel. We check out from the hotel on 10:00 am and continue the journey to visit Buddha Vihara with its monastery and swim at hot spring in banjar village. The next visit is Gitgit village to see the highest waterfall of Bali, Gobleg hill to enjoy the landscape of twins lake (Buyan and Tambilngan) and ulun danu temple that stand on Beratan lake. Your lunch will be served with buffet menu in the restaurant nearly the lake. After lunch we drive down to visit Taman Ayun temple, Tanah lot temple and having romantic dinner by the side of sea at Jimbaran. It is one of the exotic afternoon trips that show you the romantic beach named Dreamland. After enjoying the exotic view of the beach we will visit Uluwatu temple that hang on the cliff above the ocean. You will able to enjoy the performance of Kecak and Fire dance below the stunning view of sunset. Your dinner will be served with barbeque seafood on the beach of Jimbaran.